On September 11th, 2017 we informed you of the upcoming incompatibility of the Leica C Image Shuttle App with iOS 11. Today we are pleased to inform you, that with immediate effect, the Leica C Image Shuttle App is compatible with iOS 11. If you have not updated to iOS 11 yet, then this is possible without any restrictions. If you have already updated to iOS 11, you can dowload the App in the App Store now. 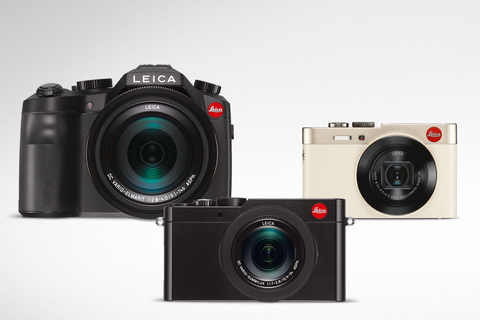 Thank you for your patience, and enjoy the new Leica C Image Shuttle App.